Let's get cozy & acquainted! Fill out this contact form so that we can start planning your next adventure. 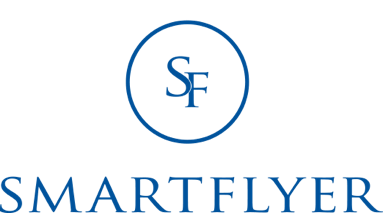 You can also email me at carly.robinson@smartflyer.com.